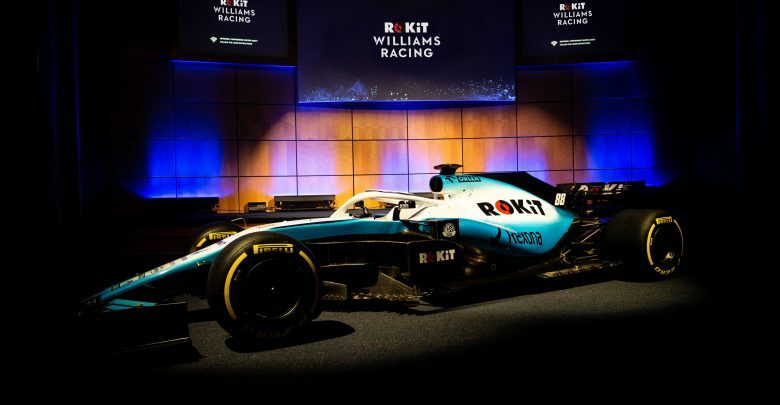 The new blue-and-white blended livery features black detailing with ROKiT logos on major parts of the car, such as the barge boards, engine cover and rear wing. A full 2019-spec car is expected to be revealed on the first day of preseason testing. 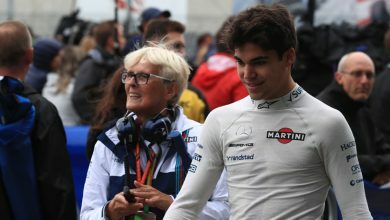 Williams head into 2019 off the back of one of their worst seasons in Formula One history. 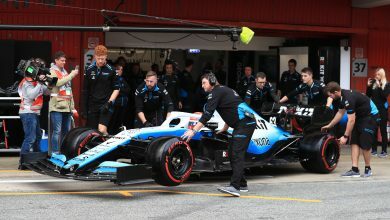 With fundamental issues with the FW41, they scored just seven points and finished a distant tenth in the constructors’ championship. 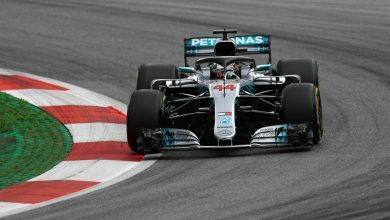 The nine-time constructors’ champions will field an all-changed line-up in 2019. 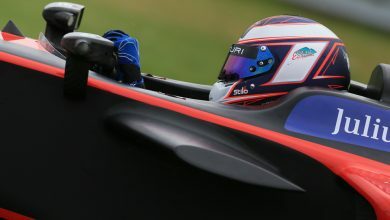 Reserve driver Robert Kubica makes the step up to his first full-time Formula One drive since 2010, and he’ll drive alongside rookie Mercedes junior driver – and reigning Formula Two champion George Russell.